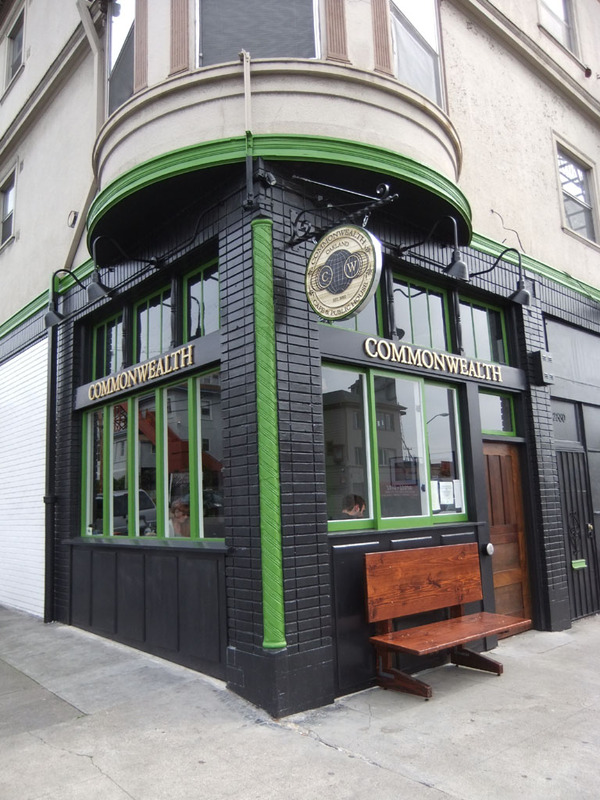 The CommonWealth Cafe and Public House is an English-style pub on Telegraph Ave. in Pill Hill. They brew Roast Coffee Co. and feature a variety of cafe items. 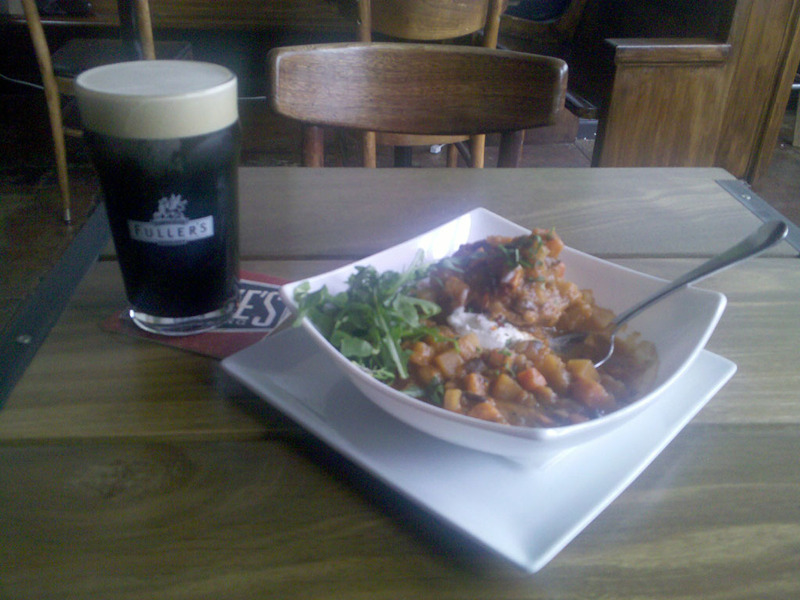 The pub offers a number of local beers on tap, British/Scotch ales and wines. They almost always have football (soccer to you Yanks) on the telly, with plentiful coverage of the British Premier League games and international tournaments. Fortunately their food is much better than what I ever found in an English pub, and rotating items include chicken potpie, bangers and mash (vegan option), Shepherd's pie, sandwiches and salads and rotating specials. 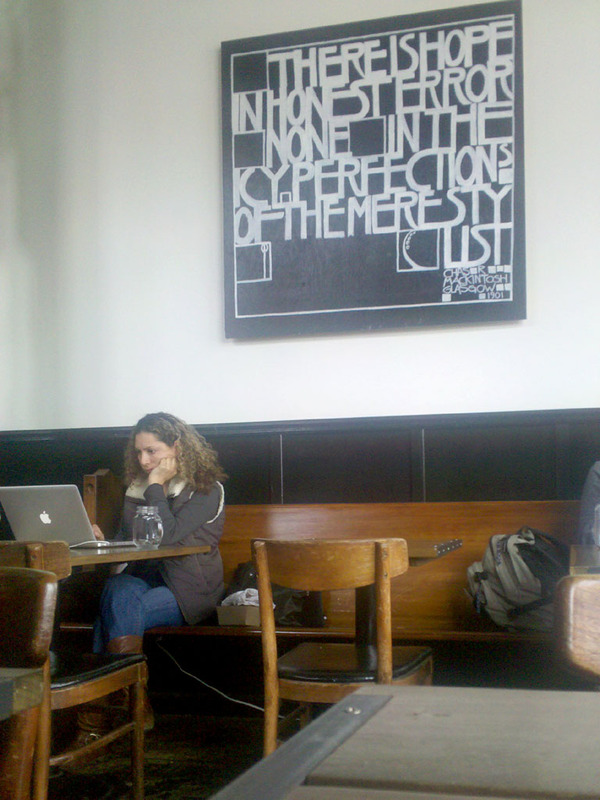 Additionally, this is one of the few places in Oakland where one can have a beer and get some work done. CommonWealth has free wi-fi and also has a standard cafe menu. Although this is a common set up in the UK, there are relatively few setups like this in the East Bay. They had a fire in July 2012, and were closed until October 2012. And there was much rejoicing when they re-opened. The real question though, is why they close so early every night (Tu-Sat until 11PM, Sun until 9PM)?! For the Adults: Beer in a pub atmosphere. For the Kids: Beans on Toast, and footy on the TV. Wee Menu on the website.